The perfect read for children who are curious about where babies come from and how they grow. When Mama’s girlfriend, Lili, visited, I was surprised to see that Lili has a very round, rather big belly. “There’s a baby growing in there!” Mama explained. “Was I in your stomach, too?” I asked. What could be more exciting than discussing where we come from and how we got here? Was I in Mama’s Stomach, Too? gives parents, grandparents, and caregivers the opportunity to speak with children about this important topic, allowing children who are curious about science and nature to learn the answers to their questions about sexual attraction, reproduction, pregnancy and birth, as well as gain knowledge about one of the most fascinating processes in life. 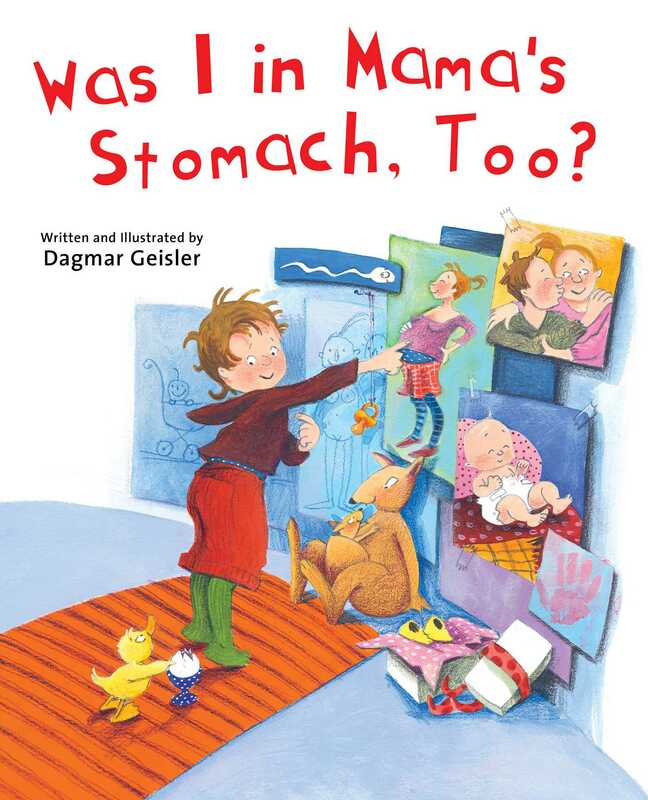 Book Cover Image (jpg): Was I in Mama's Stomach, Too?